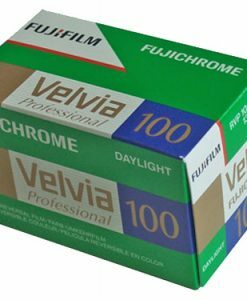 Fujichrome Velvia 100 employs new technologies to deliver finer grain and twice the speed while offering the high colour saturation and vibrancy that have made Velvia 50 the film of choice for leading landscape and nature photographers. 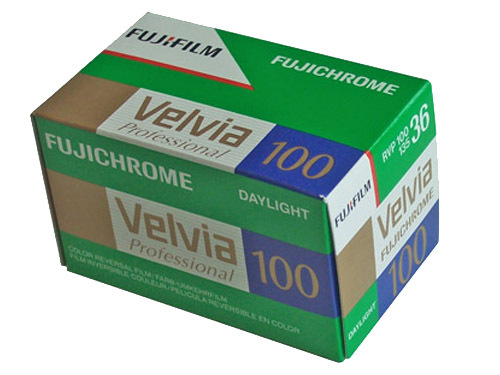 Fujichrome Velvia 100 provides a more useful speed for greater flexibility in varied shooting situations. 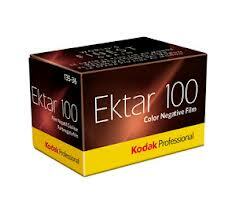 Colour saturation has always been an important feature of Velvia 50. 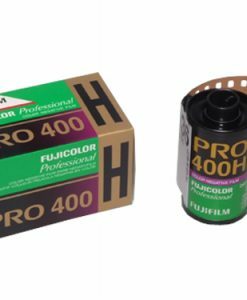 By incorporating advanced cyan, magenta, and yellow couplers, new Fujichrome Velvia 100 gives photographers the saturation they require with the added advantages of higher speed and finer grain. 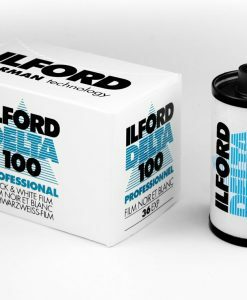 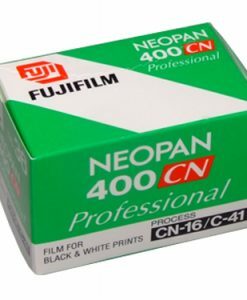 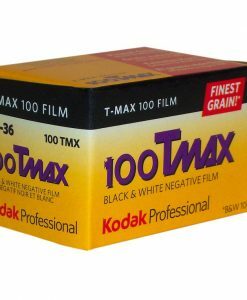 The new film boasts an RMS granularity of 8, an improvement over Velvia 50 and ranking it alongside other Fujifilm professional film products, such as Fujichrome Astia 100F, Fujichrome Provia 100F and Fujichrome Velvia 100F as the finest grained in its speed class. 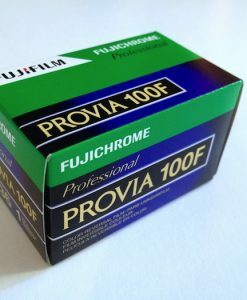 The new colour couplers employed in Fujichrome Velvia 100 significantly improve colour stability and freedom from fading/shift over conventional films.